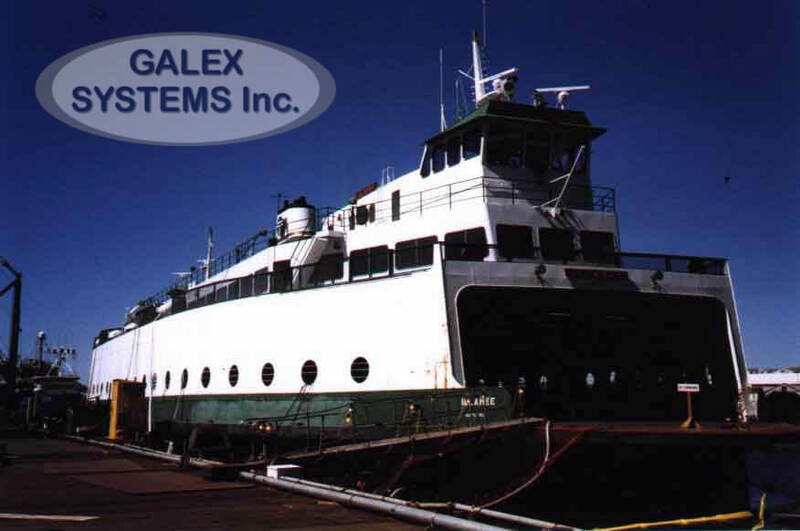 24 – Canada Steamship Lines Inc. – Galex Systems Inc. 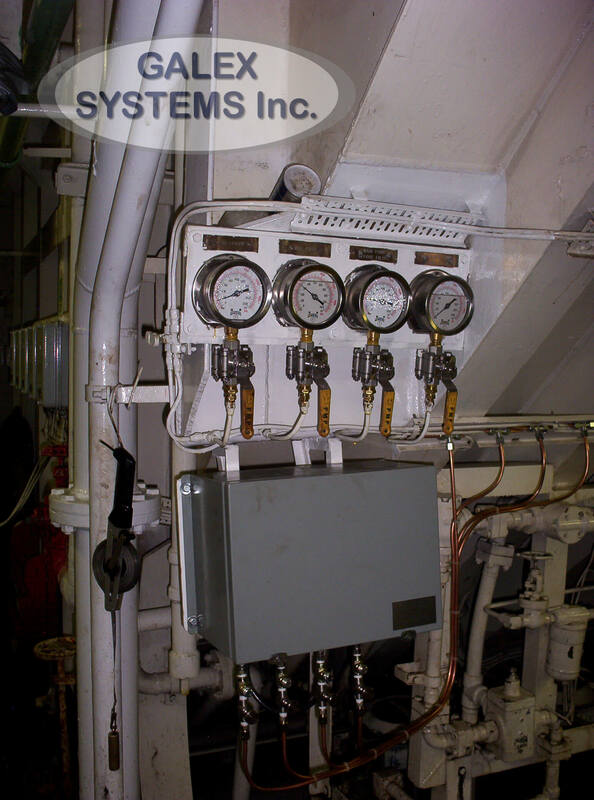 Fully Automated AMCS for M/V ASSINIBOINE self-unloader vessel. 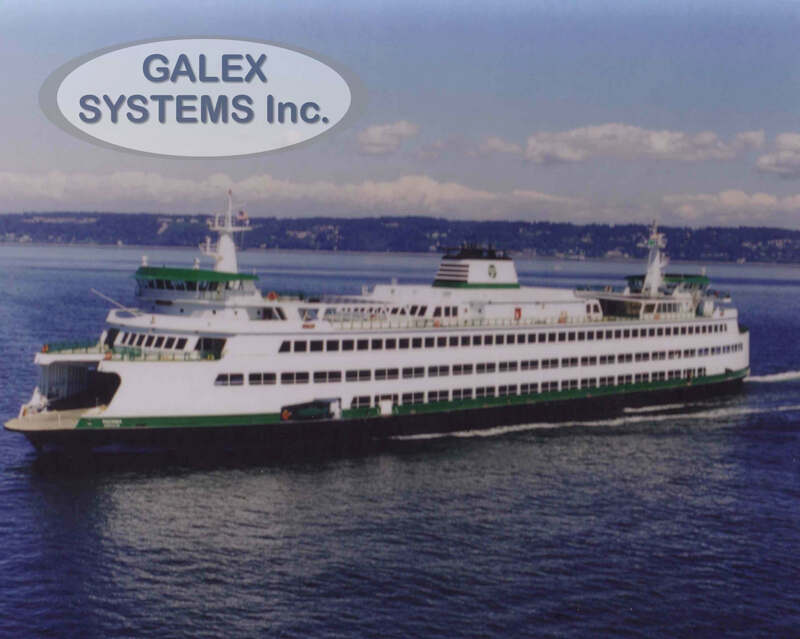 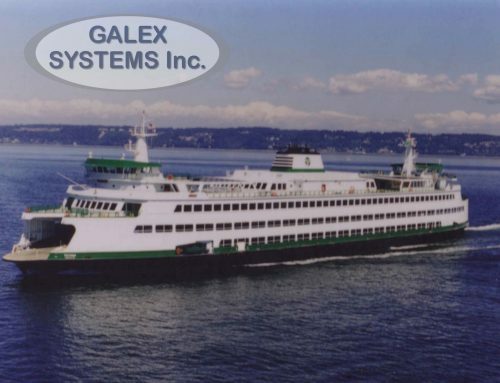 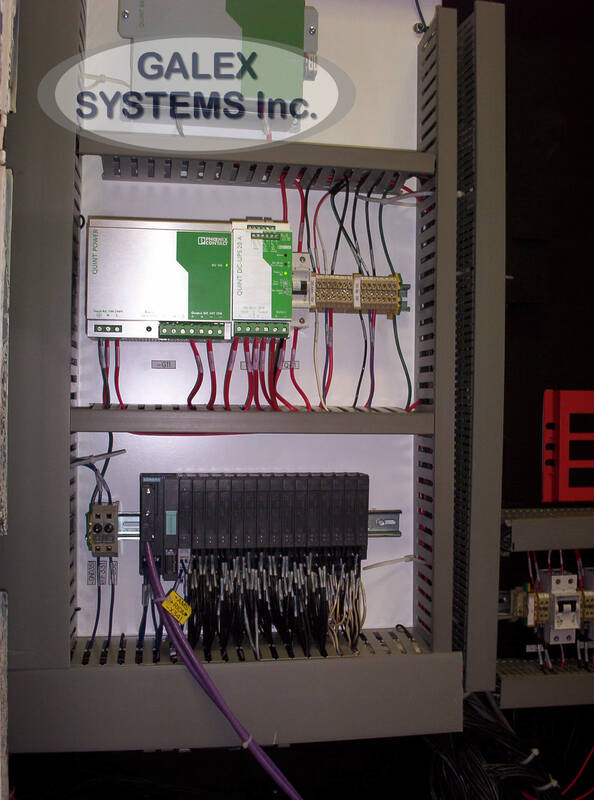 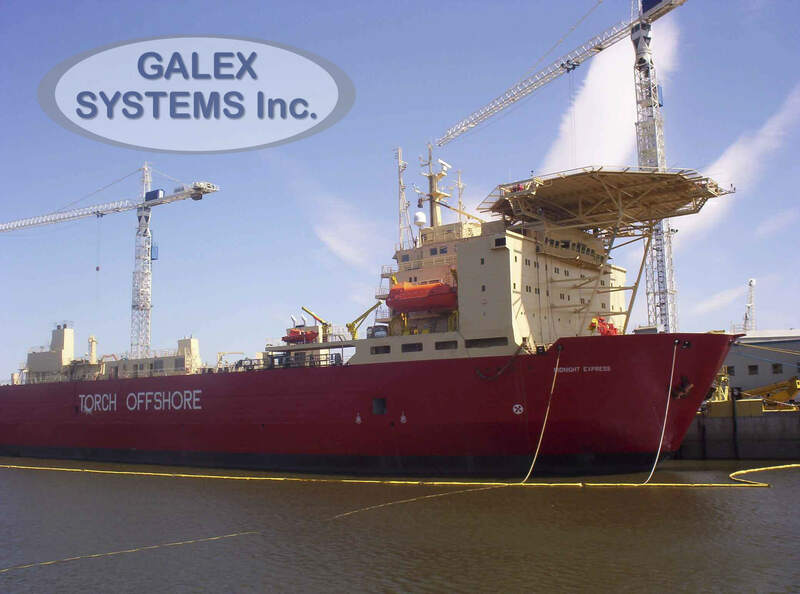 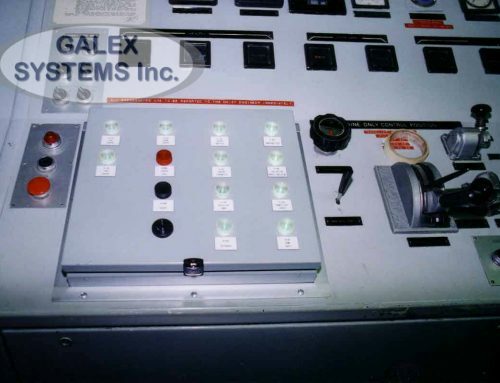 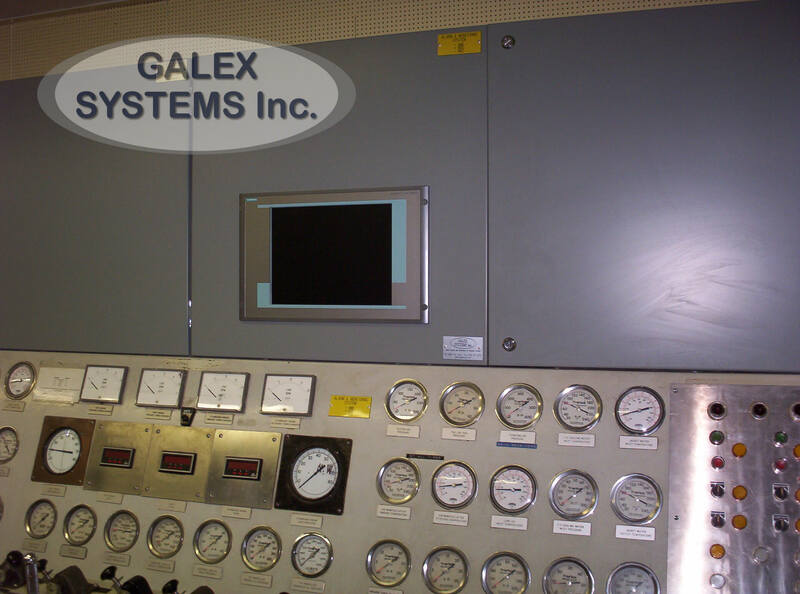 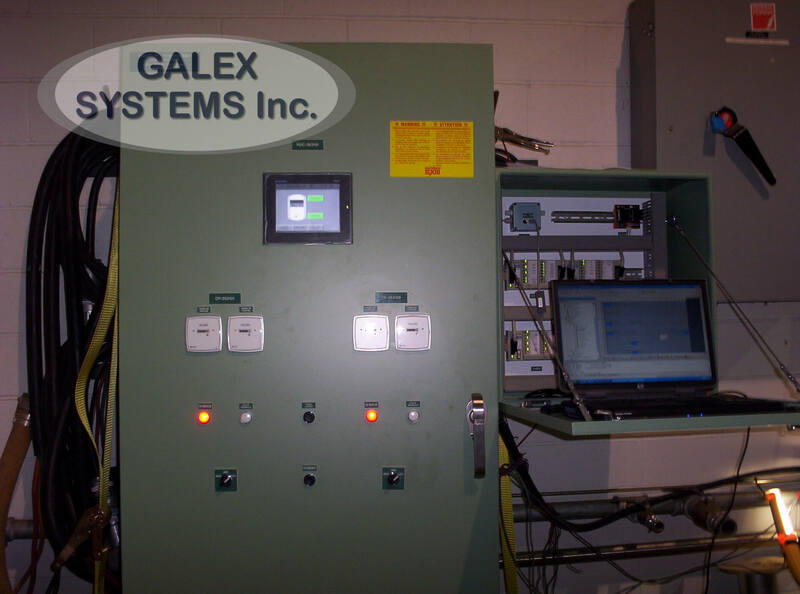 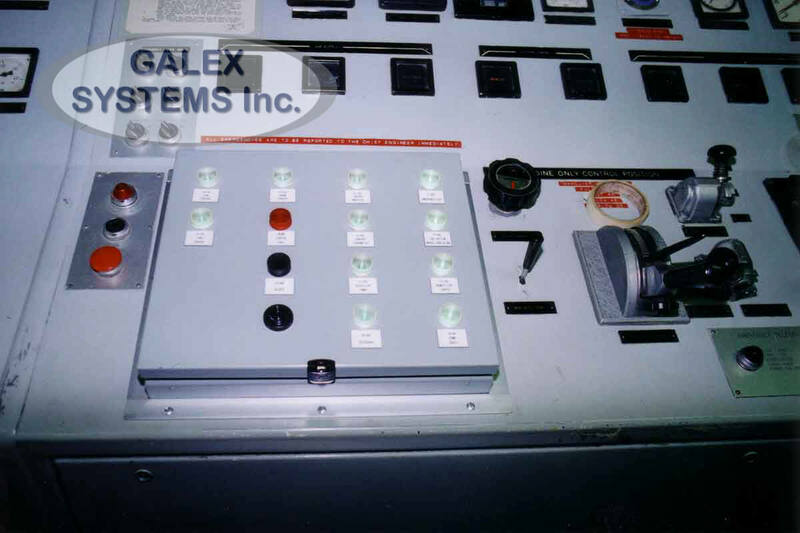 The system supplied by GALEX SYSTEMS inc. was integrated with existing control systems in respect to Lloyd’s register requirements. 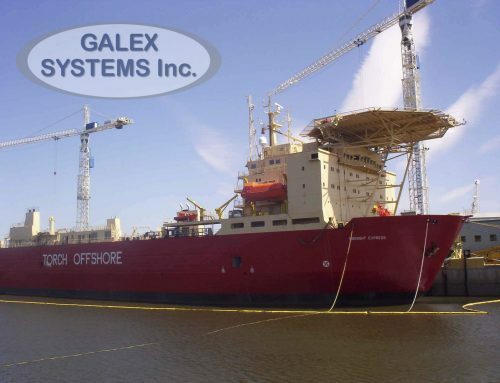 During this project, from preliminary design to the sea trails, our company demonstrates the efficient management in respect to the deadlines and high quality level, delivering the turnkey project with no deficiencies list. 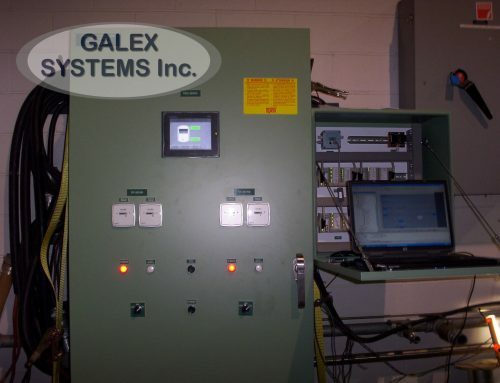 2005-2006 Montréal, Qc. 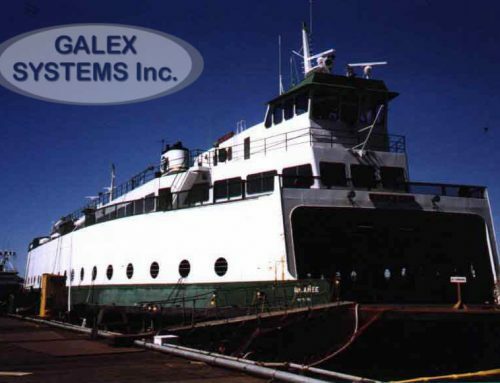 & Port Colborne; On.